This recently refurbished apartment in the centre of Watford comprises of two double bedroom with en-suits and is located on the first floor. 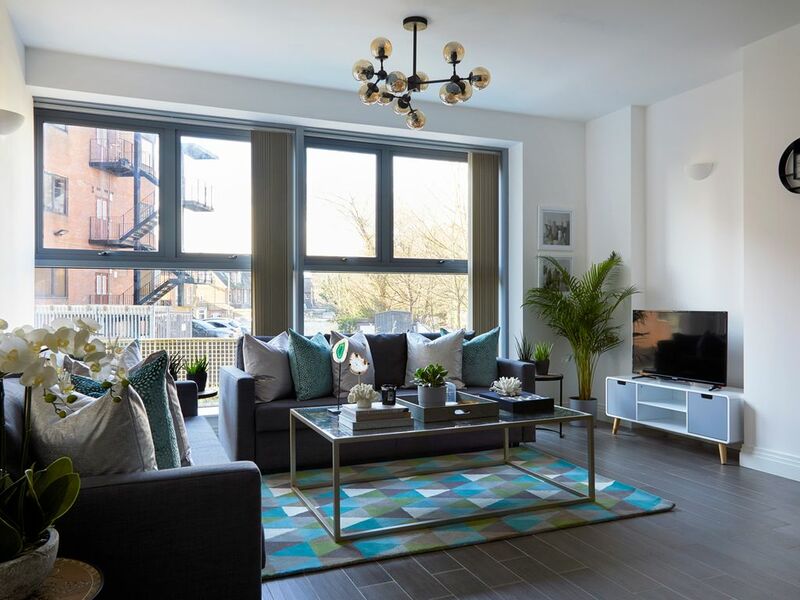 With high spec modern features, such as integrated appliances in the kitchen, ceramic tiled floor with underfloor heating throughout and floor to ceiling windows. The property is a short walk to Watford Junction Station, Intu Watford and Cassiobury Park with free parking on premise.